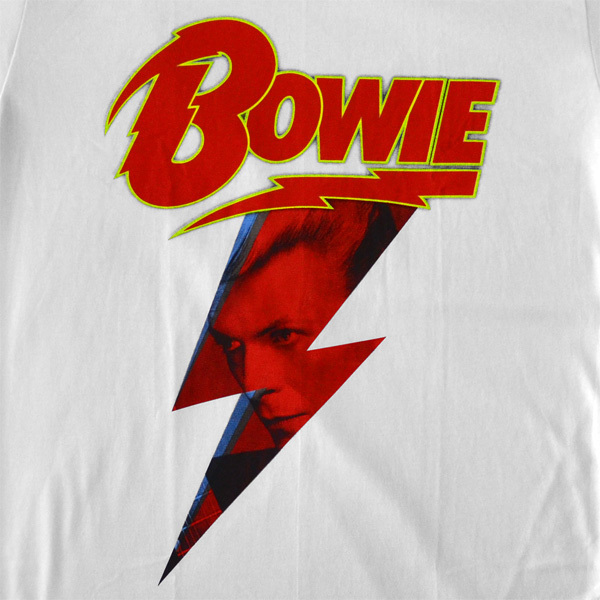 If a recently launched crowdfunding campaign is successful, David Bowie‘s hometown will greet millions of visitors a year with a 30-foot lightning bolt paying tribute to his life and legacy. The campaign has gotten off to a quick start, but the tab for the memorial won’t be cheap — the organizers are hoping to round up roughly $1.2 million over the course of a month, which might be a little more than “bold and ambitious.” Still, if the plan does come together, it’ll pay a suitably striking tribute to a one-of-a-kind artist. To help chip in for the ZiggyZag, visit the campaign’s crowdfunding page.